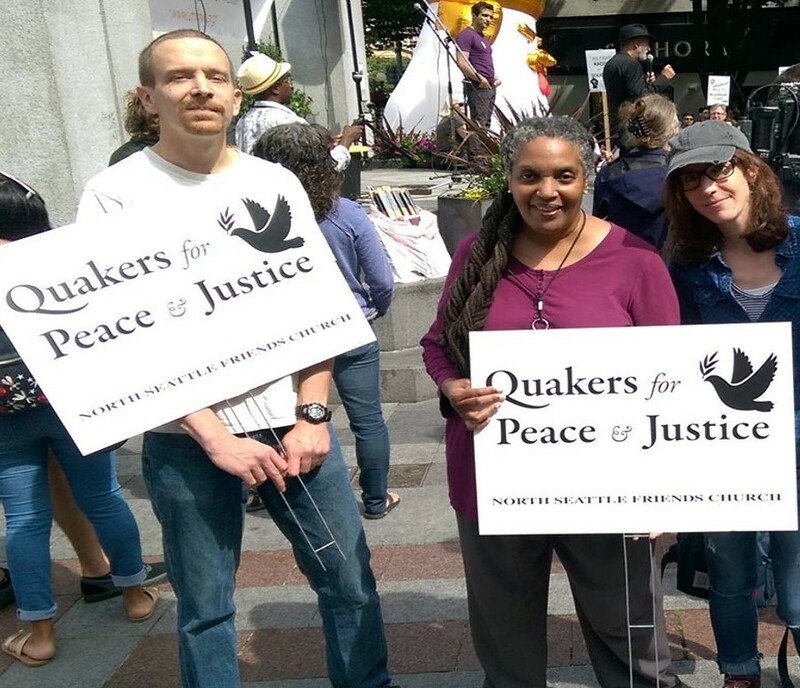 Quaker Social Concerns Network. Regional programmed and unprogrammed Friends from the Seattle area meet to consider how we can collaborate to uphold Friends testimonies on peace and social concerns. We are committed to working together and enlarging our voice. You are invited to join this important work.